On November 2nd, MetaMask and other dapp browsers will stop exposing user accounts to webpages by default. Instead, dapps must request access to user accounts using a new provider method: provider.enable(). This developer-focused article contains all notable changes for the upcoming November 2nd MetaMask release. A startup called dYdX has raised $10 million in funding from investors to develop financial software that allows people to borrow money from one another without using a broker. The experimental nature and size of the 0x project has led some to look at other connections to explain the token’s listing. Some have highlighted the relationship between 0x project advisors and Coinbase. Both Fred Ehrsam, co-founder of Coinbase, and Linda Xie, a product manager at Coinbase for more than 3 years, are among the project’s five listed advisors. Xie is married to 0x co-founder Warren. “I think any company scaling today has to have a crypto strategy. This is the start of ours,” Omni founder and CEO Tom McLeod tells me. His on-demand property storage and rental marketplace raised $25 million in XRP coins back in January in what some saw as an opportunist move to capitalize on the cryptocurrency boom. That industry has since gone bust, and XRP is in the cross-hairs of regulators who may classify it as a security with extra restrictions. Bitcoin was supposed to be the enemy of governments. It was supposed to destroy the state’s monopoly on monetary policy, it was supposed to be a battering ram against the banks and financial surveillance. 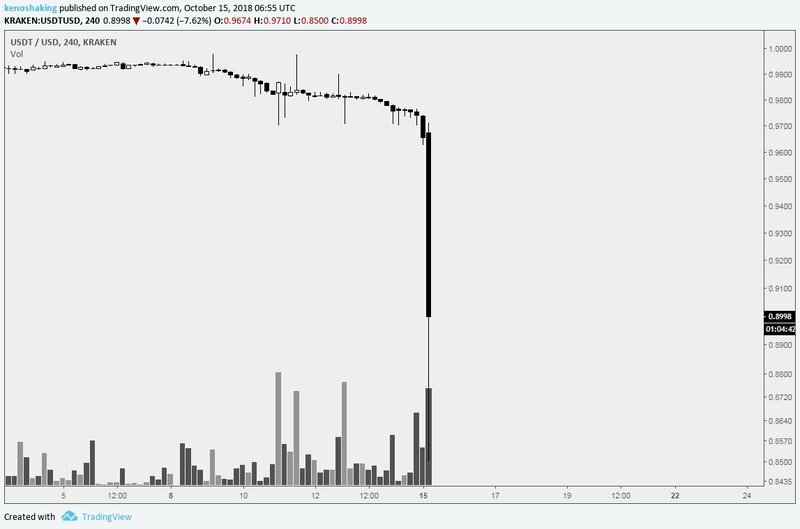 Indeed, Bitcoin was supposed to erect nothing less than an uncensorable shadow financial system. So why have governments ushered Bitcoin through the front door? With banks, it costs at least $7,500 to process $1 million, that is based on Transferwise fee, which is substantially lower than wire transfers. Fidelity Investments has launched a new company for its institutional clients that will trade and store digital assets such as bitcoin, the asset manager said on Monday. It’s one of the most hotly debated questions in the world of virtual currencies: Is Tether telling the truth when it says that each of its digital coins is backed by one U.S. dollar? Choosing the best wallet for your crypto is not an easy task. Web is filled with paid articles and "native ads" that shill random wallets with zero credibility. 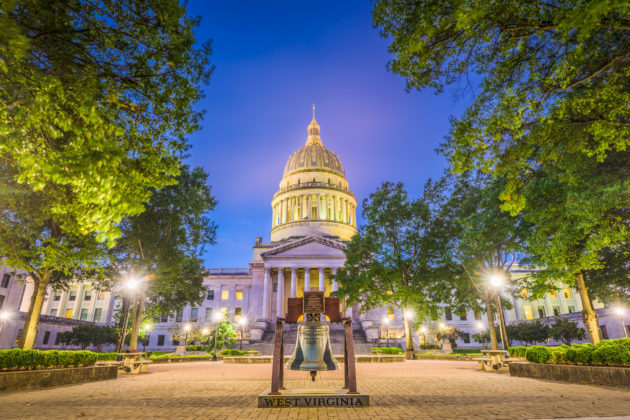 West Virginia is gearing up to deploy a blockchain-based voting application for elections in November. The idea is being met with growing amounts of criticism from security experts and election specialists, but those spearheading the initiative are moving forward. Yang says he helped Bitmain design its market-leading technology but left the company in June 2016 after co-founders Jihan Wu and Micree Zhan turned down his request for a stake in the business. Yang started his own crypto chip company, MicroBT, a month later. He now claims his firm’s mining gear is just as good, if not better, than Bitmain’s. All told, that’s 2,352 individuals committed to buy $2,143,225.30. The largest CVL purchaser to date is ConsenSys, which purchased $1.1MM in CVL tokens during two separate transactions in September — representing 82% of the completed purchase total, and 51% of the registered total. $85K right now and growing! What types of extremist groups are we talking about here? Just wondering. Crypto makes cross border money transfer much easier, and it's decentralized and sort-of anonymous nature makes it impossible to prohibit certain groups from using it.